Need extra space or simply haven’t found your new home yet? We have a storage option to suit you. 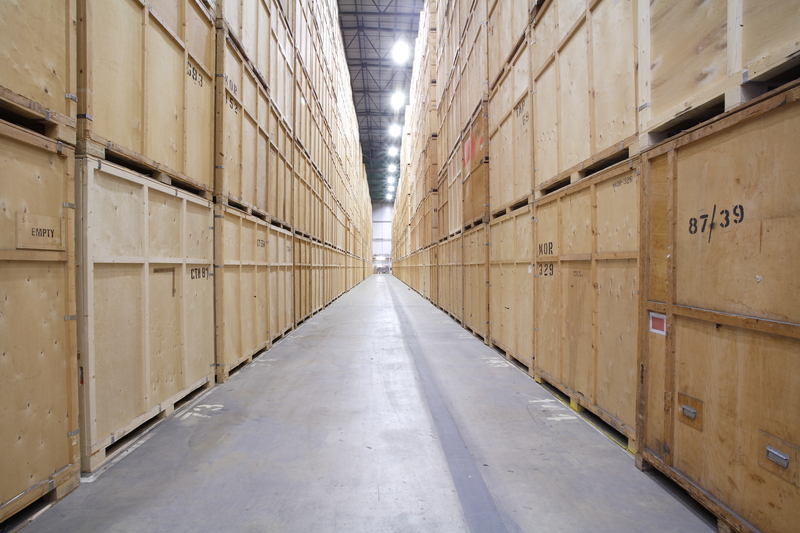 Whether you are looking to move home or business, or simply wish to declutter and free up a bit of space, our storage facilities in London and surrounding areas are ideal for you. We can offer solutions from a single day to long term, all of our solutions are flexible and ideal for all personal needs and requirements. Regardless of what you wish to put into storage, we can pack, move and store all of your personal belongings. Once you have settled into your new property, had the chance to declutter or rearrange furniture, we can collect your stored items from our warehouse and deliver them back to your property. How does storage with JamVans work? We love to do things in person. Contact us here to book a surveyor to come round and discuss your storage requirement, or alternatively use our online volume calculator and get a price now. If you are happy with our quote, contact us to confirm. We will arrange your move and packing, as well as delivery of packaging materials directly to you. Sit back and watch our experts at work. We load up all your belongings and deliver directly to our storage. Your goods will be loaded into our purpose built containers, security sealed, awaiting your phone call for their relocation. We charge per week, not per month with no long term commitment. You will receive an invoice every four weeks. With JamVans you pay for what you use. Our 3.5 sq m (35 sq ft), 7 cubic metre (250 cubic ft) containers allow for compact stacking and limited space wastage. If you’re moving out in stages, our containers allow for flexible volume, as your volume decreases, the number of containers also decreases. Reduce your volume, reduce your costs! Take a look at our options for the best storage solution for you. Why not take a look at what our customer think?